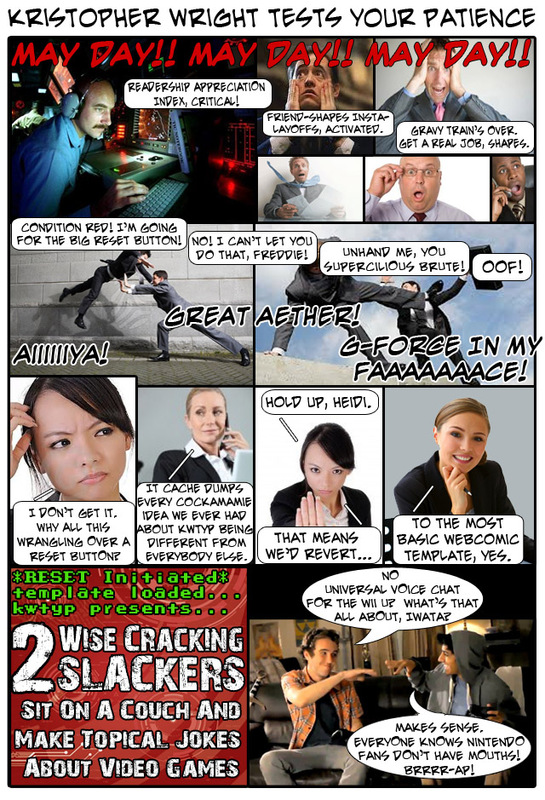 Man, finally a webcomic that is relevant to my modern gamer needs! BTW I literally lol'ed at the last panel. Nobody got circle squared in this one. Now, the Quest to Find 12.1..